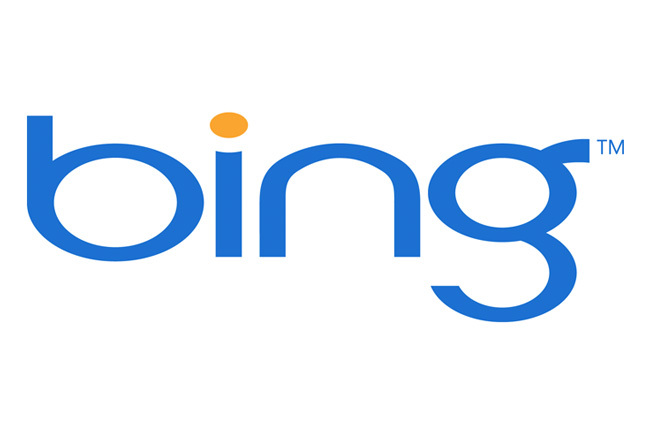 Ever since Bing has come into existence, a series of speculations and assessments regarding its exact algorithm have poured in from every nook and corner of the world. Several SEO veterans have carried out intelligent tests, different search queries and result analysis to understand its SEO mechanism. 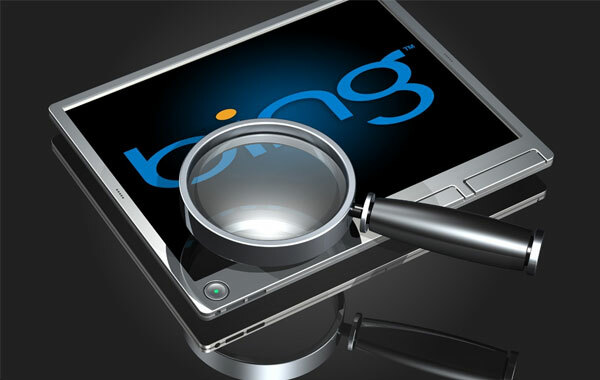 Some believe that Bing is nothing more than a highly advanced version of live search, whereas, others take it as a superior search engine of today’s age. In fact, one can hardly see any consensus leading in the SEO fraternity about the particulars of its algorithm. Hence, here, an attempt is made to list all substantial factors, which are most likely to regulate this search engine’s optimization mechanism. It is believed that with Bing, the quantity of anchor text is much more important than the quantity of quality inbound links. However, if taken as one of the measurements of the quality of inbound links, it is almost the same. So, in order to rank well with both Google and Bing, one should make efforts to gain as many quality anchor text as possible. This is a slightly debatable point as a few SEO experts believe that on-page factors are of great importance here. 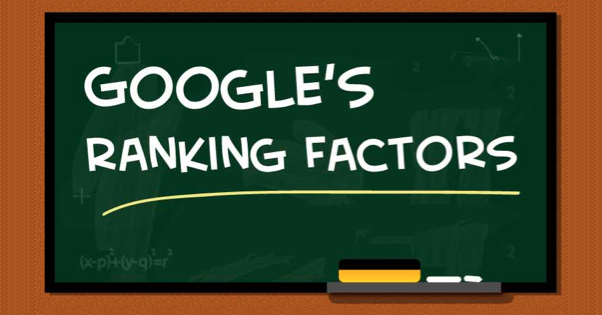 Hence, page titles, text-heavy pages, and outbound links are largely considered for ranking. Sites that have been on the online podium for quite sometime or those coming from authoritative organizations are most likely to receive favoritism from Bing. Age of domain largely matters in this search engine’s ranking mechanism. However, such a trick can surely be a disadvantage for all newbies in the line. All those site owners who have heavily relied on flash can now be happy with Bing because unlike Google, this search engine seems to be more complacent with Flash website optimization. While comparing the first 10 results in Bing as well as in Google, it is observed that the top rankers in it have less back links than those of Google. There is a doubt whether or not, the concept of no-follow matters with this search engine. Since both quality and quantity of back links are of less importance to it, link spamming is even less effective in Bing than with Google. On conducting a search for a competitive keyword, you may get to see a duo of PR2 or even PR1 sites in the top most SERPs, again unlike Google; this is quite a normal feature for the new Microsoft’s search engine. 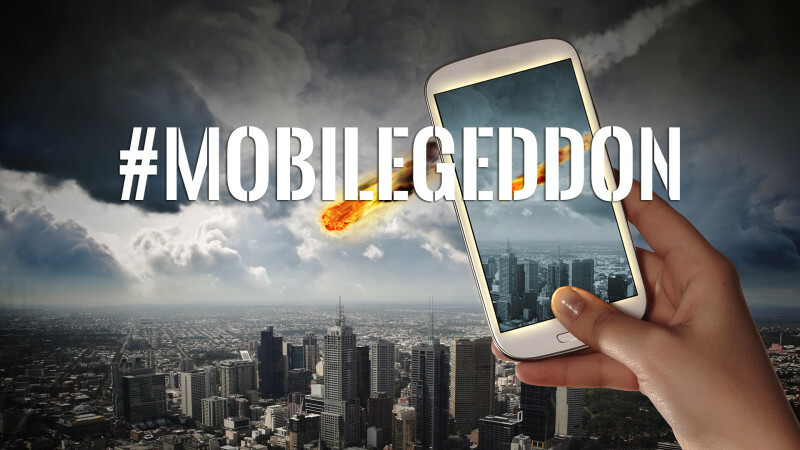 Call it the new search engine’s incapability of indexing new sites or its conservatism, but this search engine does not work wonders with fresh content. 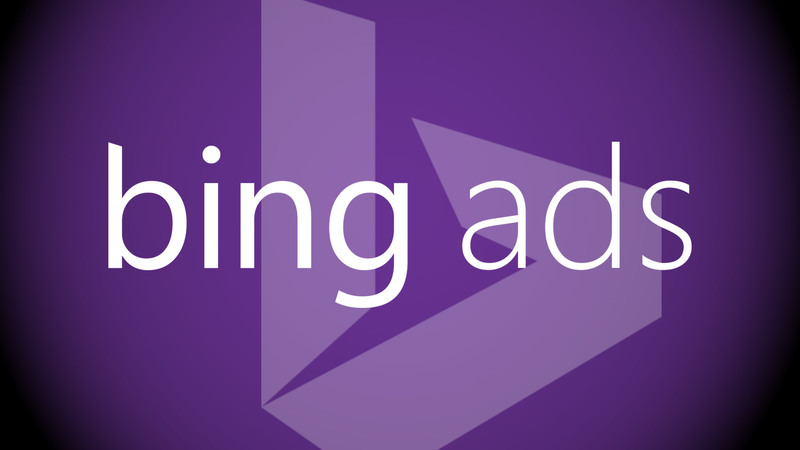 Moreover, one can conclude that fresh content is not as relevant for Bing as it is for Google. Also, it can be understood in respect to the age of domain, according to which relevant old pages will rank higher. a awesome job with this. In addition, the blog loads very fast for me on Intrnet explorer.